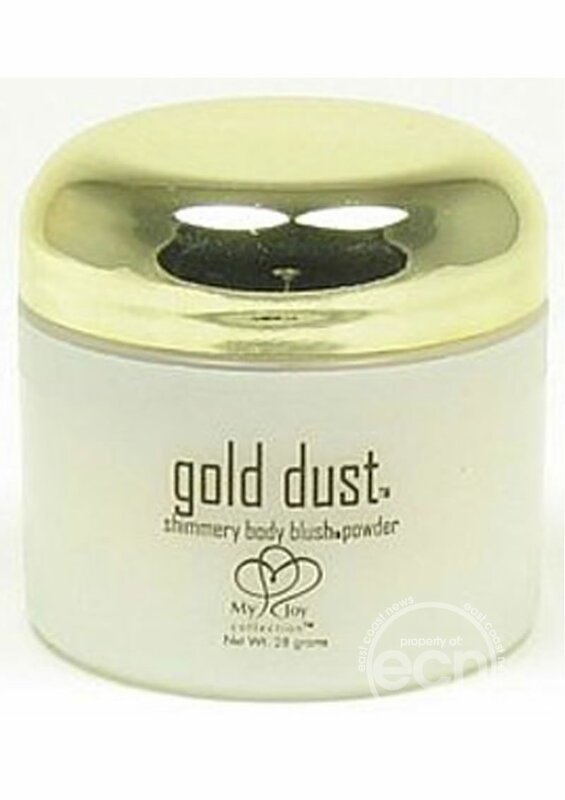 A luxurious all occasion shimmery body powder made from all natural ingredients including honey. Glide on gently providing an elegant shimmer glow. Dab a little between cleavage, on legs, shoulders any visible skin. Sprinkle powder onto a comb, run it through your hair then set the shimmer with a spritz of hairspray. Leopard puff included.